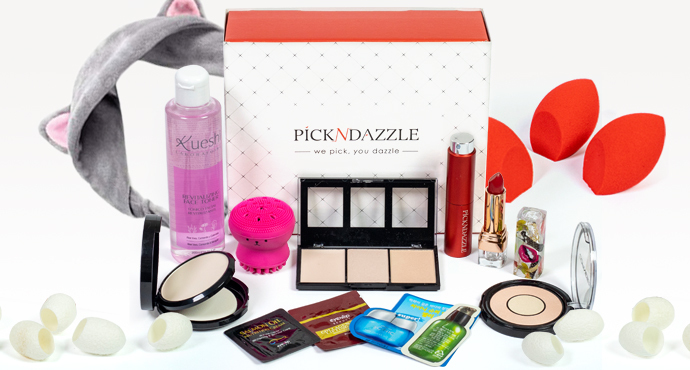 That's why we, Pick N Dazzle have the pleasure to offer you, in addition to the cosmetic products in your Personal Cosmetic Box, quality accessories that will make your beauty routine easier and full with joy! The accessories are specially selected by us and branded with the Pick N Dazzle logo as a guarantee for their quality and efficiency. 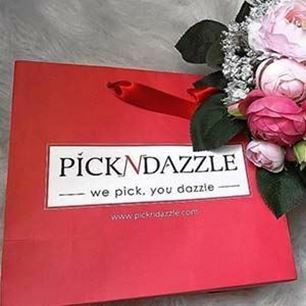 The mission of Pick N Dazzle is to find and recommend the best products for the individual interests, needs and preferences of each of our customers. The accessories we chose for you have the same high quality of our products! Applying the foundation is a real pleasure with the COSMETIC SPONGE and the effect is like a professional makeup! We are happy to offer a great variety of products and accessories for your everyday beauty routine. You will fall in love with them, just as we do! The HEADBAND is suitable not only while you are doing your make up or clean your face, but it is a suitable accessory also during your daily routine at home, keeping your hair up! A cute shaped hair band to use during your daily beauty routine, while cleansing or taking a shower. Wear the hair band to hold your hair up while cleansing, toning, putting on makeup or using a mask. 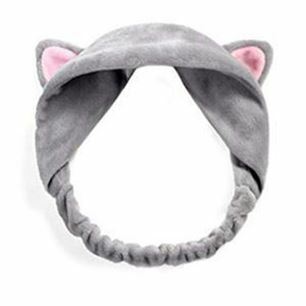 The HEADBAND is suitable not only while you are doing your make up or clean your face, but it is a suitable accessory also during your daily routine at home, keeping your hair up! 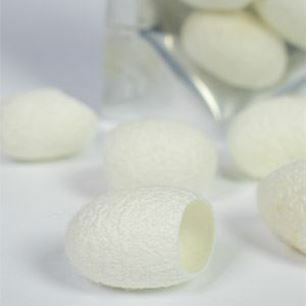 Natural cocoon peeling silk balls are cocoons woven by silkworms. Made of 100% silk with no other additives. Exfoliate and cleanse the skin, removing impurities, dead cells and makeup – revealing a baby-smooth skin. Soak peeling balls in lukewarm water for 3 minutes. When moist and soft, place on fingertips through opening (if too small, cut slightly to widen). Massage skin with fingertips in circles. Any impurities on the cocoons are harmless and gained naturally through the production process. Simply wash them off with warm water. For cleansing, exfoliating and massage! This silicon brush gently and deeply cleanse pores with a fine, thick textured lather. The upper side - soft and dense silicone bristles clean out remaining makeup and sebum without irritating the skin. The bottom side - thick silicone bristles for gently massage your face. Foaming sponge and cleansing brush in one! Maintaining the brush is very simple, it dries fast, just separate the brush and the sponge inside after each use, rinse with water and let it dry. Enjoy your cleansing time! Wet the silicon brush, squeeze your cleansing foam into the hole at the bottom and work up a lather by rubbing it with your hands. 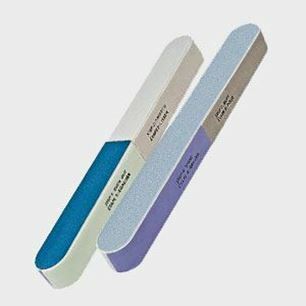 Use the fine silicon bristles to cleanse the face working in a circle, from inside outwards. For massage, use the other side. 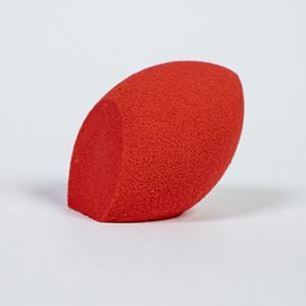 Blender make up and foundation sponge. 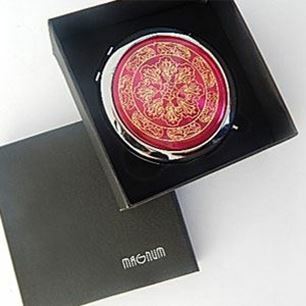 For most flawless powder, cream or liquid application. It blends out your foundation beautifully, provides a smooth effect like a PRO! Do not absorb makeup! Use rounded side to blend large areas of the face by gently dabbing and the flat edge for contouring around the eyes and the nose. The sponge works best wet, but it can also be used dry. If wet, just wet it with water for each use, then squeeze out excess liquid, using a towel if necessary. Bounce powder, liquid foundation, bb cream for a flawless finish! After you finish makeup, just rinse the sponge in water . Usually, the sponge should be changed every 3 months.